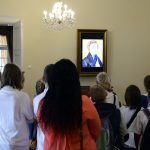 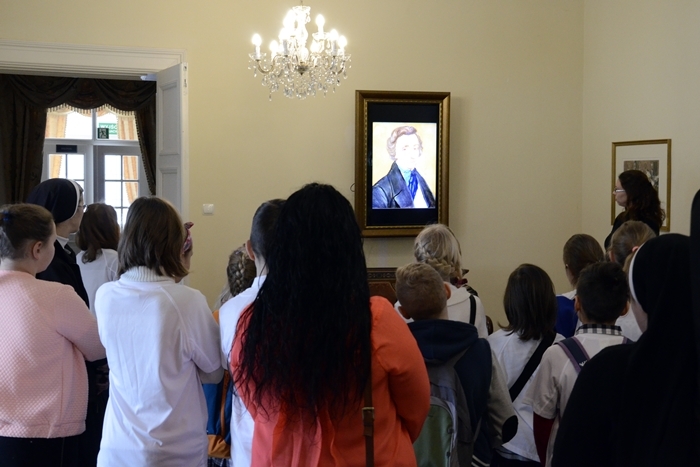 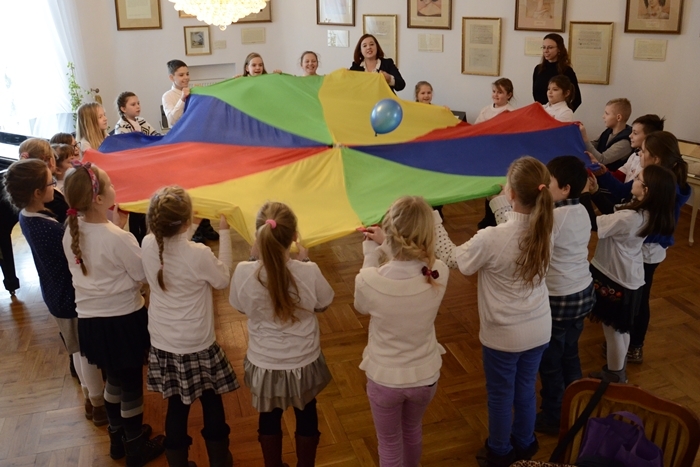 We invite you to take part in our educational courses about Fryderyk Chopin. 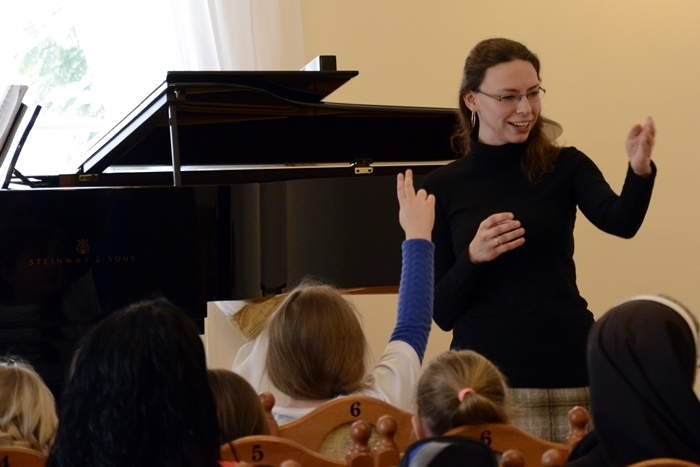 The courses offer the opportunity to explore the composer’s life and works to learners of all ages. 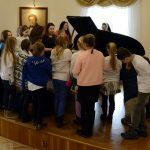 You can familiarise yourself with funny and unknown facts about Chopin’s memorable holidays in Szafarnia in 1824 and 1825 and listen to his music played by our pianist. 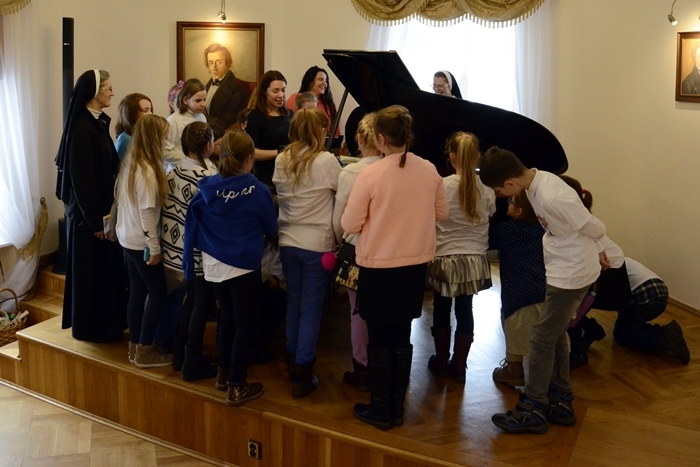 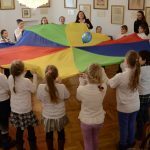 The courses are not only entertaining introductory short lectures but also engaging learning activities on Chopin that include participating in performing Chopin’s famous pieces and guided visit of the Chopin Centre. The courses are available from Tuesday to Friday from 10.30 am and during weekends from 12 pm.